The DiMAX RC Receiver enables a Massoth central station, an LGB® MTS III central station, or a Piko central station to communicate wirelessly with up to 8 Massoth wireless Navigators at the same time. 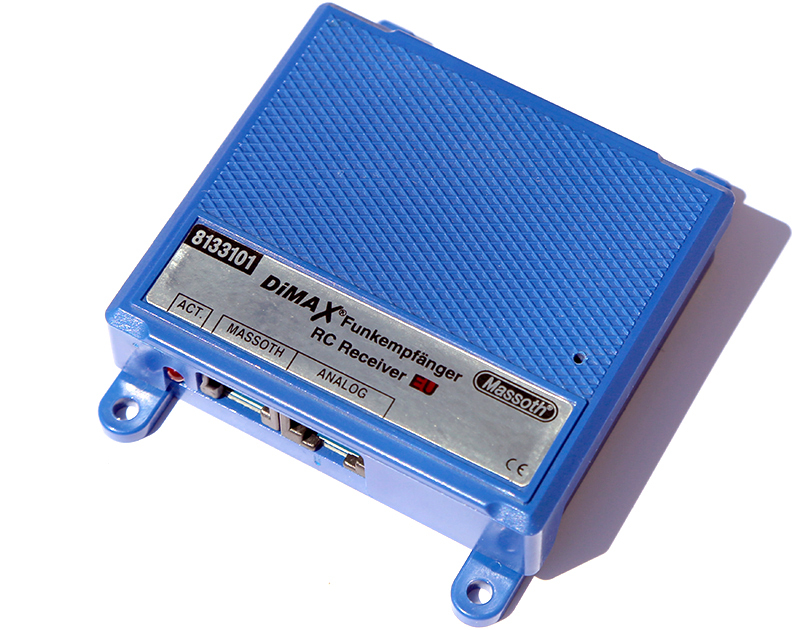 The DiMAX RC Receiver is based on the latest state-of-the-art bidirectional FM technology. 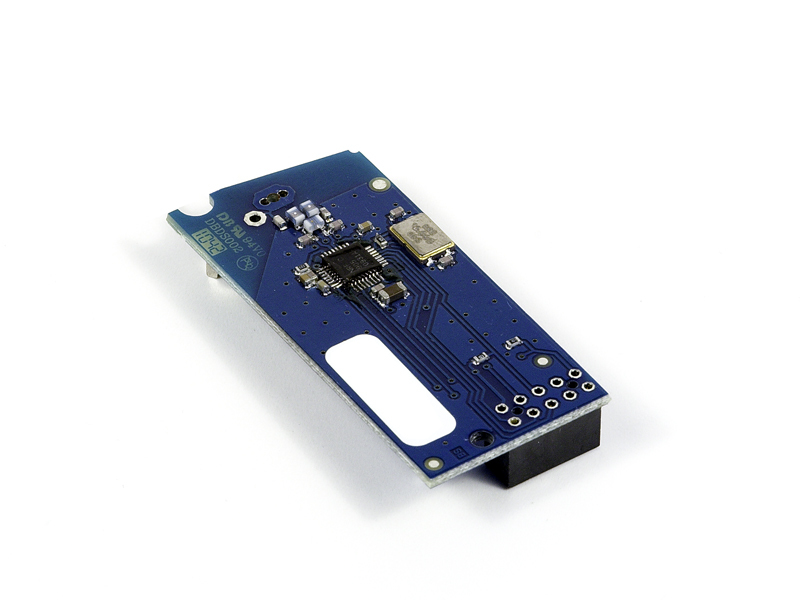 To ensure operation without interferences from other devices, the receiver is equipped with an integrated set of DIP-switches that allow the user to select one of 4 radio frequencies for communication. The receiver has a range of approximately 300 feet. An activity LED reports the operating status of the receiver at all times. Power for the receiver is provided by the digital bus. The DiMAX RC receiver is equipped with 2 connection sockets. 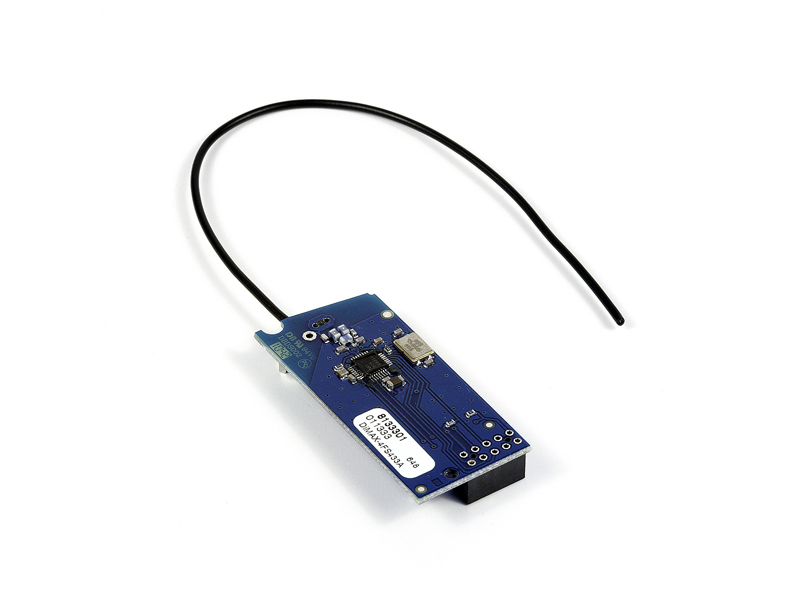 One is used to connect the receiver to a DiMAX central station; the other may be used to connect the receiver to an LGB® 51070 throttle or a Piko® 35002 throttle for wireless analog operation using a Massoth Wireless Navigator.